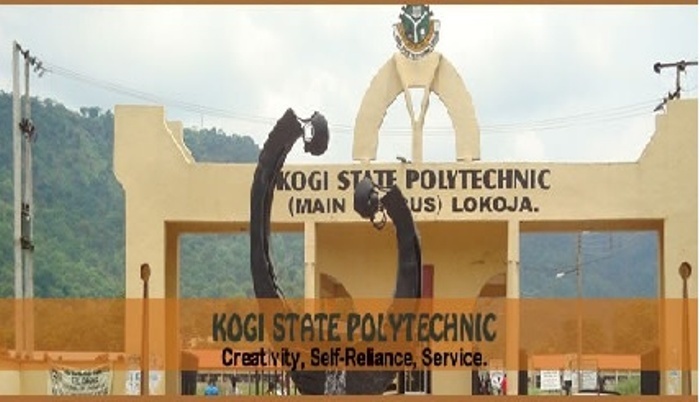 The Academic Staff Union of Polytechnics, kogi state polytechnics chapter has called on President Muhammadu Buhari and the chief of Army Staff, Lt. General Tukur Buratai to institute a high powered investigation into the alleged invasion and brutalization of students and staff of the institution by some soldiers on the order of the state government. 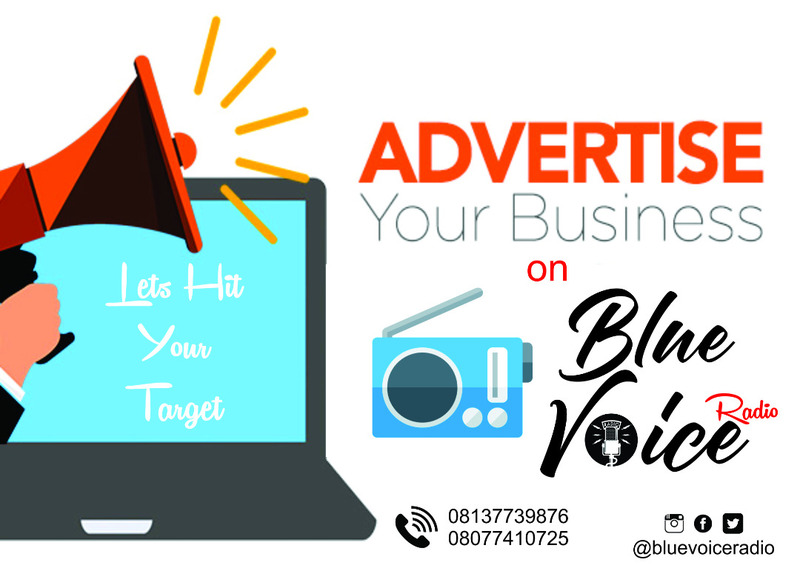 The incident occurred during a protest by the students over the killing of some of their colleagues by a truck which was involved in an accident in front of the main campus in Lokoja. The accident happened on Wednesday morning when a truck loaded with cement rammed into oncoming vehicles, killing about three students and some other unidentified persons. Some students took to the gate of their school to protest the killings of their colleagues, while requesting management appropriate action. 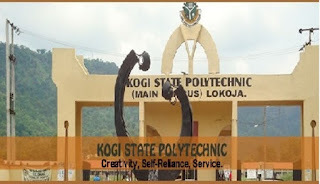 But speaking with DAILY POST on Friday in Lokoja , the chairman, Academic Staff Union of Polytechnic (ASUP) Kogi State chapter, Mr. Gboloromi Sunday Samuel condemned the action of the Army whom he said allegedly stormed the campus, moving from classroom to classrooms, brutalizing students and staff who were supervising the semester examinations. According to the union leader, ” Soldiers who were armed to teeth stormed the campus, entered every corner, even our bedrooms, arresting both students, lecturers and non-academic staff, hounding them into detention, even as they were shooting teargas sporadically into classrooms and offices . ” Infact, two heavily pregnant female students were forced to lay down on their tummies until they fainted before they were rushed to the hospital. Many of our colleagues were hospitalized, as the soldiers went from campus churches to mosque to arrest even the worshipers. ” It is barbaric and those soldiers involved should not only apologize but should be brought to book . It is unfortunate that in a democratic setting, soldiers would storm an academic environment to brutalise and humiliate and arrest students who were protesting the death of their colleagues. While appealing to president Muhammadu Buhari to wade into the alleged barbaric acts of the military on the hapless students and lecturers , the union leader called for caution in using the military in a civil or students protest, stressing that the police which is constitutionally empowered should be used in civil matters to prevent loss of lives of the innocent future leaders. In a swift reaction , the Special Adviser to the governor of security matters( Rtd) Commander Jerry Omodara blamed the students for invading the highways, vandalizing and burning three trucks belonging to a particular company. According to the special adviser , ” When I got the report that the students were rioting , although , the incident was regrettable, as you know government wouldnt send trucks to go and kill the students. We moved in swiftly, to curtail the excesses of the students who had taken to the highways barricaded and burning tyres and harassing and injuring commuters and passerby. ” It is painful that their colleagues died, but that was not a justification to take laws into their hands. we called in security personnel, such as Police, Civil Defence and the Department of state security DSS to restore sanity and it was at this point that I went there.There was total lawlessness as hoodlums have taken over. Then , I informed the commissioner of Police to send reinforcement and Army backup to curtail the riot. ” All the roads were barricaded and tyres were being burnt and commuters molested and three of the commuters lost their lives and I said , does the accident warrant them to destroy public property?. The students later went to their campus to vandalize school property before the police and the Army went in. Army did not invade the school, rather , they came in after the situation became uncontrollable. it was like war scenario. ” ASUP should apologize on behalf of the students for invading the highways and killing three innocent persons, and for not being able to control their students whom they are leading and not to always looking for the negative sides of every issue,” he charged.